Organizers of the 2020 Tokyo Olympics unveiled the competition schedule on Tuesday, giving fans hoping to attend the games their first opportunity to plan their itineraries. 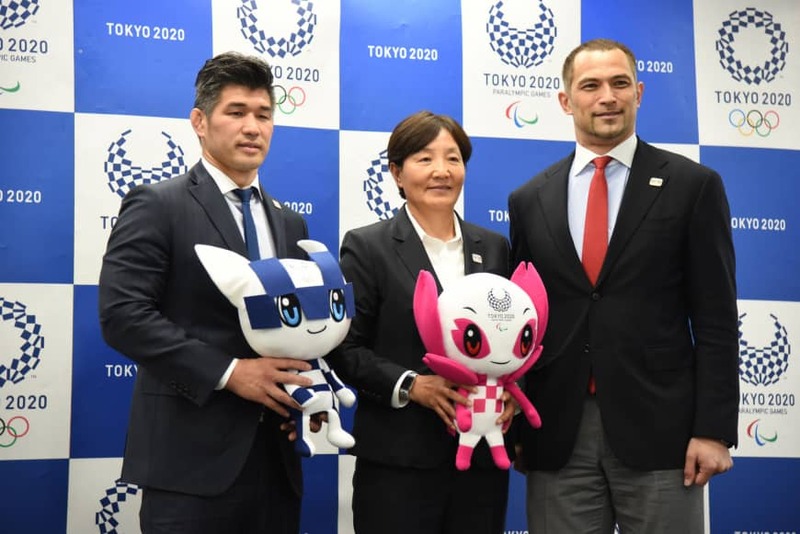 Tokyo 2020 sports director Koji Murofushi walked a full news conference through the highlights of the marquee event, which will run from July 24 to Aug. 9. The competition will begin two days before the July 24 opening ceremony, with softball and women’s soccer players taking to the field on July 22. Utsugi was not concerned with the announced 9 a.m. start of some softball games. That includes the men’s basketball final, which will tip off at 11:30 a.m. at Saitama Super Arena. While the start time will benefit viewers in the United States, Murofushi said that international broadcasters were not directly consulted during the development of the schedule. The previous weekend will see 21 and 26 gold medals awarded, respectively, on another “Super Saturday” as well as a “Golden Sunday” on Aug. 1-2. This includes the popular men’s 100-meter final, which will take place at New National Stadium on the evening of Aug. 2. Specialists in the 400-meter race will have several chances to medal — the schedule allows for runners in that discipline to compete in the mixed relay, individual race, and single-gender relay. In addition to concerns regarding the previously announced 6 a.m. start to the Aug. 9 men’s and women’s marathon, which was pushed up to spare runners the worst of Tokyo’s notorious summer heat, Murofushi also fielded questions regarding the swimming competition, with many sessions beginning at 10:30 a.m. in a repeat of the criticized Beijing 2008 schedule. “The International Olympic Committee and FINA (the International Swimming Federation) gave their permission (for the schedule),” Murofushi said. “Of course we got advice and opinions from athletes, but we need to look at the games as a whole. We need to consider local and global audience when adjusting the overall schedule. Japan men’s judo head coach Kosei Inoue, a gold medalist in the under-100-kg category at Sydney 2000, recalled his excitement watching other sports while serving as team captain during Athens 2004. While a provisional schedule featuring day and night sessions for boxing was announced, individual weight class schedules were not disclosed due to the sport’s uncertain status for these Olympics. 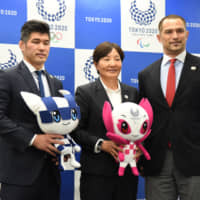 The detailed schedule for the 2020 Tokyo Paralympics is expected to be announced by this summer, when ticketing for that event will also begin.